Fifteen years and six movies after actress Milla Jovovich and director Paul W.S. Anderson made Resident Evil arguably the most successful film franchise ever to spin out of a video game property, news hit this week that Constantin Film was planning a reboot already. 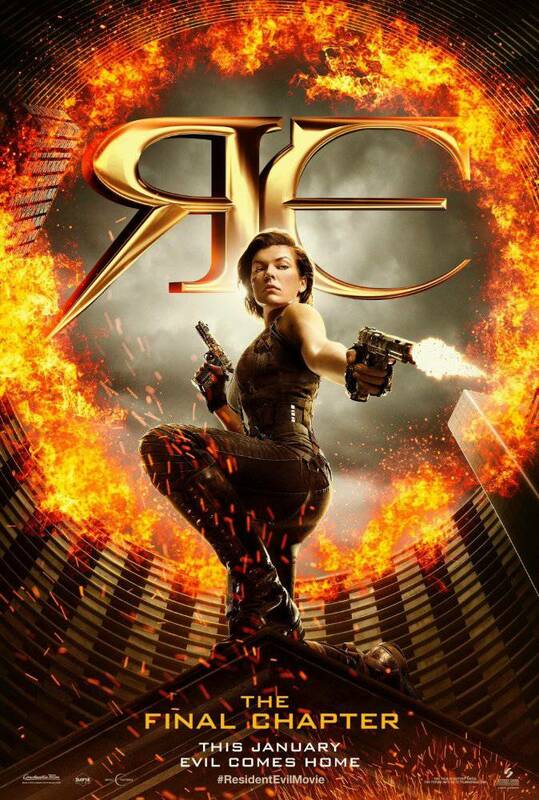 The news -- that Constantin planned a six-movie reboot unrelated to characters from the six-movie film franchise that just wrapped up -- came as a surprise to the entertainment press, since Resident Evil: The Final Chapter is so fresh that the Blu-ray just hit store shelves last Tuesday. It also came as a surprise to Jovovich, who asked incredulously, “They’ve announced a reboot?” when ComicBook.com asked whether she would like to see her daughter, who appeared in The Final Chapter, star in the next franchise. “Okay, well good luck with that,” she said after we filled her in on the original report, but then, a bit less off-the cuff, she had some thoughts on the state of this and other movie reboots that announce a massive, multi-picture slate before the first movie is ever a success. That's likely why Anderson's take resonated, while zombie maestro George A. Romero failed to get his version of the property off the ground, and repeated discussions of reboots or spinoffs over the last 15 years have failed to get traction as Anderson and Jovovich have turned out sequel after sequel to the original. Resident Evil: The Final Chapter is available on Blu-ray, DVD, and in digital HD now.